Are we living in a spiritually significant time? 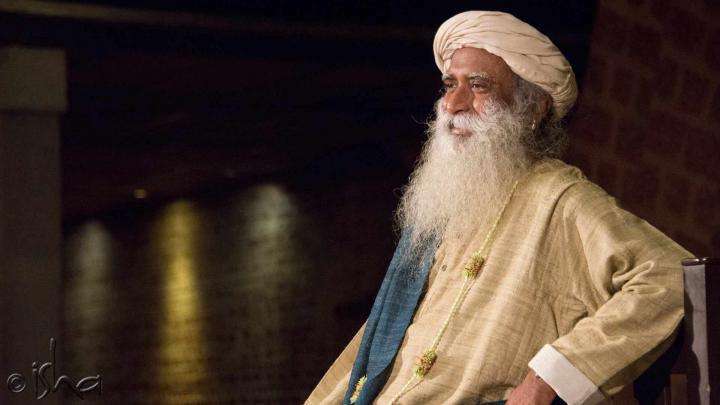 Sadhguru explains, because stress, strife and suffering have reached their peak, interest in spirituality is also reaching new heights. அடுத்த 200 வருடத்தில் என்னவெல்லாம் நடக்கும்?! 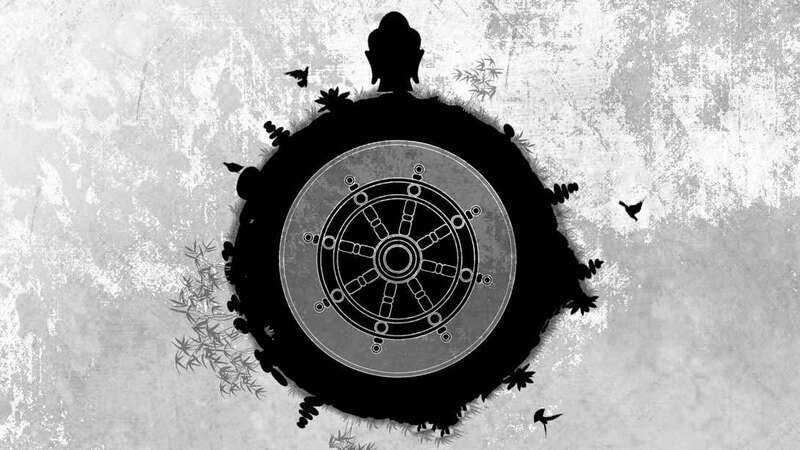 Q: Gautama Buddha said the Wheel of Dharma will turn full cycle in two thousand five hundred years. We are close to that now. Can you comment on this? Sadhguru: Gautama the Buddha declared that two thousand five hundred years after his time, a new cycle will begin. 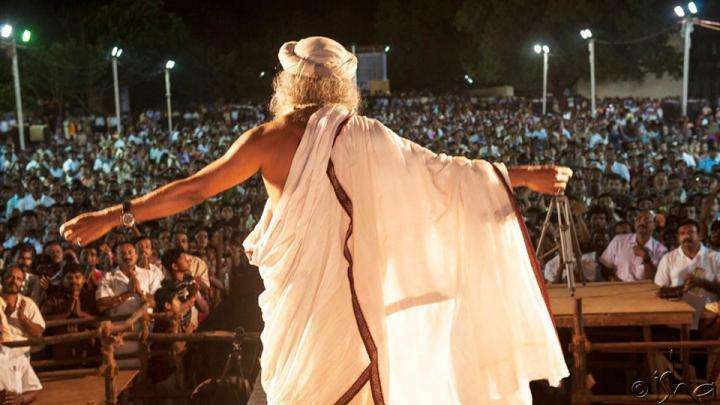 We will not be here to see it happening, but in the next two hundred years, especially for India, and in many ways in the rest of the world also, developments will happen, especially on the spiritual plane. In many ways it will start a new revolution of its own. I am not claiming that this point of time that we are living in is the most significant time in eternity. It is not so. For every generation of people, whatever time of history they lived in, that was in a way the most significant time. But at different points of time in history, different aspects of life are significant. This point of time that we are in is the most spiritually significant for the world. Right now, the world is more comfortable than it ever was. At the same time, it is more stressful and uncertain than it ever was. Never before have the general mass of people been as interested in spirituality as they are today. As strife and struggle in the world has increased, interest in the inner world has also increased. In a way, if you look at it, this is a tremendous step. If this process continues, if this interest deepens in every human being on the planet, it is the solution and salvation for humanity in many ways. As strife and struggle in the world has increased, interest in the inner world has also increased. Until now, man has been interested in conquering the external. With science and technology, we have done so much with the external. Very quickly, within the last two centuries, we have realized that conquering the external is not going to settle our lives. If we had gone about doing this process without the aid of modern science and technology, it probably would have taken us many centuries or millennia to realize that conquering the external does not lead us anywhere. There was a time when one Ashoka or Gautama Buddha realized that conquering the external does not get us anywhere. But today, an ordinary citizen in the world is beginning to realize this. This is simply because we have the aid of science and technology with which all of us can see that we can go to the Moon and Mars, but within ourselves, we are not getting anywhere. A moment like this is significant spiritually; the world is becoming more spiritual than ever before because strife, struggle and suffering has reached its peak in so many ways. Editor's Note: The “Power to Create” meditations for Peace, Love, Health and Success (also known as “Chit Shakti”) enable each one of us to become our own alchemist, by empowering us to transform long cherished desires into reality. Try them out! A version of this article was originally published in Isha Forest Flower January 2009. 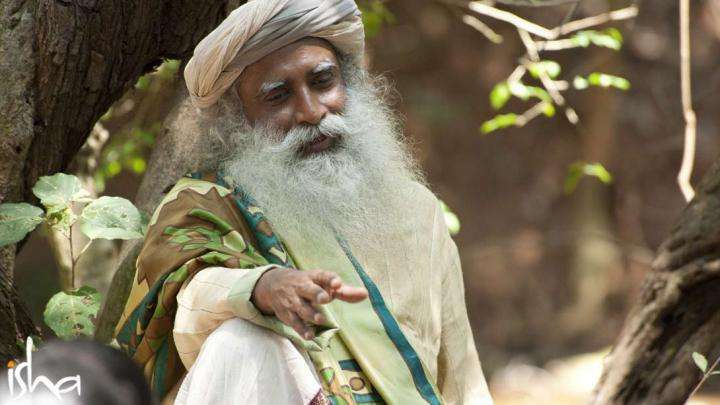 Sadhguru answers a question on raising human consciousness and Isha’s role in this process.